We are ecstatic to bring you the newest from Galantis, the power trio comprised of Christian Karlsson (2/3 of Miike Snow), Style of Eye, the long respected producer who's most recent projects include Icona Pop and Kylie, and Carli, Sweden's dance music kid genius. The video for "Raveheart", their newest dance track, premieres today. Stacked with electrifying militant synths pulsating over a dubious baseline, this track is ripe for club play, or pretty much any reason to dance with reckless abandon (see: men dancing outside car clip). Galantis, who recently signed to Robotberget, Karlsson and Pontus Winnberg's new label (both of Miike Snow fame), are ripe on creating the most bombastic underground funk for those of us who find ourselves spastically moving our bodies in empty warehouse parties. 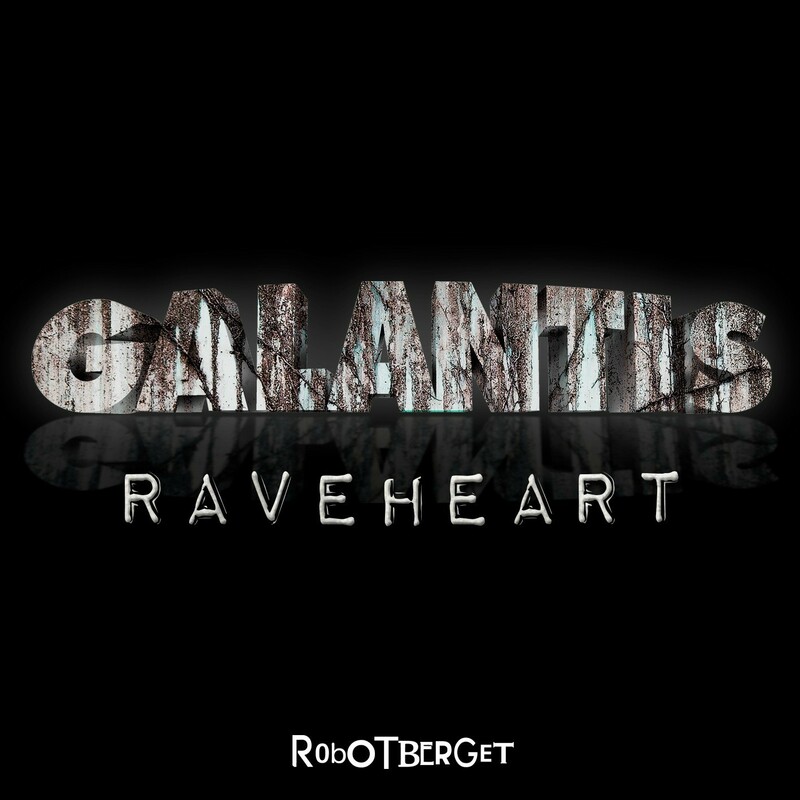 Also, be sure to check out "Tank" (below), Galantis' last track released earlier this month and head to Beatport to purchase "Raveheart" today. Watch Galantis Live Premier at Way Out West Festival in Gothenburg, Sweden.